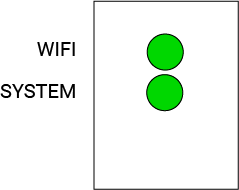 Move the mode switch on iSTAR Pulsar to the right, wait for both LED's to turn solid green. 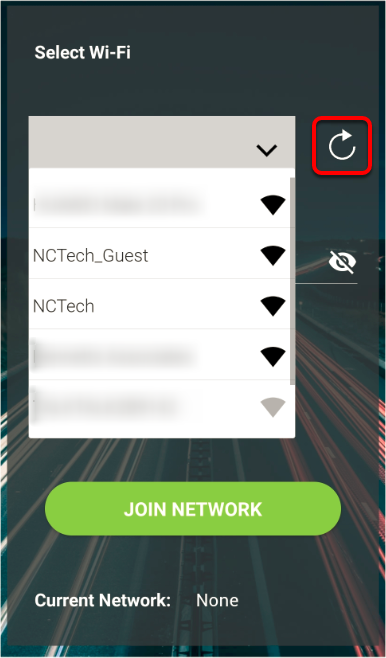 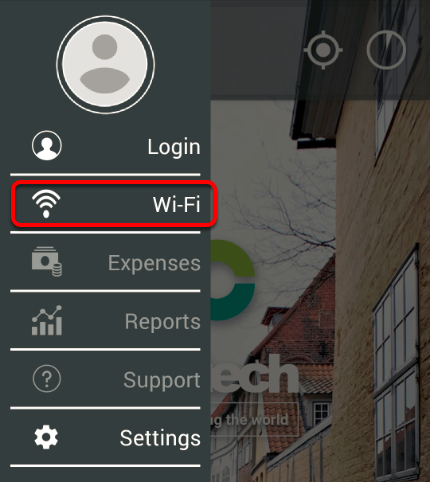 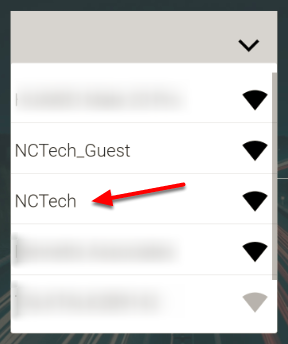 Ensure that the checkbox "Allow upload on this Wi-Fi" is selected before tapping "Join Network"
Some wireless networks, in particular public hotspots, require connection to the network and then additional logon with a username and password. 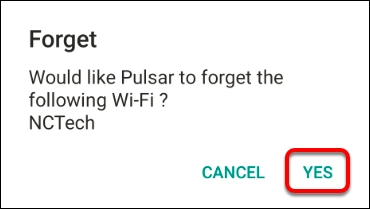 Currently iSTAR Pulsar can connect to networks that require a password only, however there is a way to connect to these networks - see this article for more details. 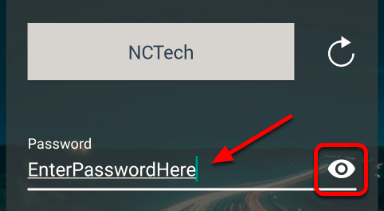 If you have run through all of these steps and are still experiencing issues in uploading data, please raise a support request with as much information as possible, our support team will contact you to assist further.